Championed by the True Sport Foundation, these principles support one core philosophy: that good sport can make a great difference. On the winner’s podium and beyond, Canmore Olympian Brittany Webster says the True Sport Principles are also the recipe for a good life. 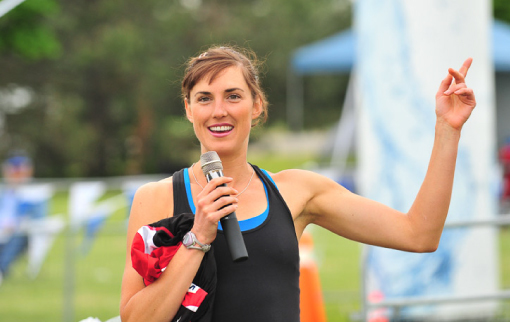 Brittany represented Canada amongst the world’s best cross country skiers at the Winter Olympic Games in 2010 and 2014, and the FIS Nordic World Ski Championships 2013. And while she has enjoyed her fair share of success in the sporting world, she knows that it’s a strong sense of character that shapes a great sportsperson. 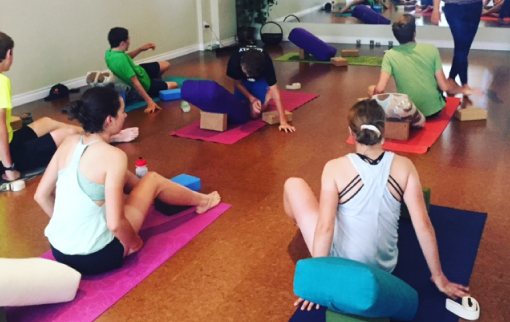 Today, Brittany channels her Olympic-level experience in fitness training into a new passion: coaching the rising stars of the Bow Valley’s first high-performance youth cycling team. 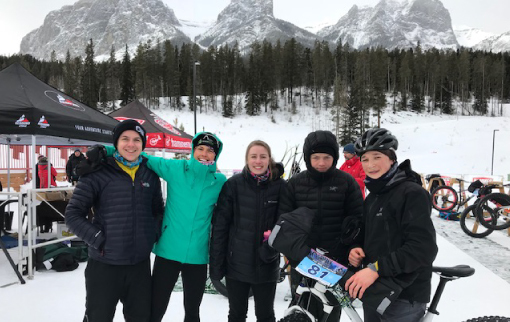 As RMCC-R Express Race Team Coach at Rundle Mountain Cycling Club, she says the True Sport Principles are ongoing life lessons – and that’s what sport is really about. “Things won’t always go according to plan, and you won’t always place first. You need to know how to persevere when times are tough, how to be gracious when you’re at the top, and how to be at your best all the times in between,” Brittany says. And she’s a shining example of these concepts in action. 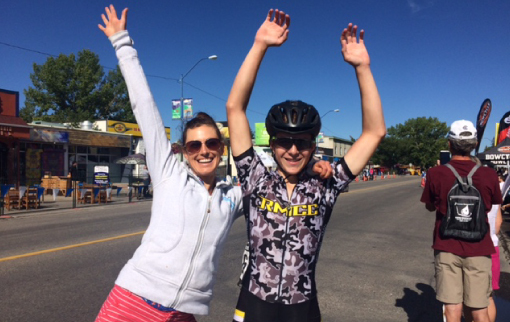 Through her coaching, Brittany has empowered the RMCC-R Express Race Team to hold themselves – and each other – accountable to the seven principles. Below, she shares her insights on how the team lives each one. Brittany says developing strong character traits through these good habits not only helps the team stay on top of their training, but also paves the way for a balanced life, in all they do. In 2018, the team are gearing up for a busy racing season, with five competitions coming up between May and September – and with Brittany and the True Sport Principles leading the way, we’re sure they’ll be racing towards success. 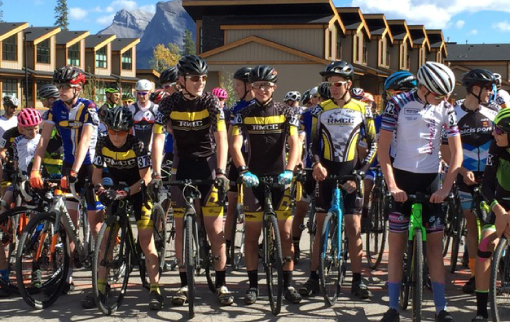 The Pauw Foundation, in partnership with the True Sport Foundation, is proud to support Rundle Mountain Cycling Club through its Youth Sport Fund – promoting a vibrant and active Bow Valley community through funding grants for local sporting clubs and athletes.